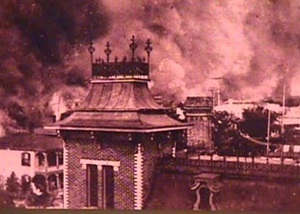 1901 – The Great Jacksonville Fire of 1901, one of the worst disasters in Florida history, started with a boiler explosion at a candle factory. Over the next eight hours, the fire burned 146 city blocks, destroyed more than 2,368 buildings, and left almost 10,000 residents homeless. 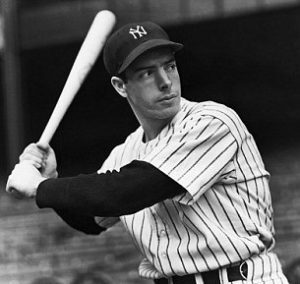 1936 – New York Yankees legend Joe DiMaggio made his Major League debut. The future Hall of Fame player hit 29 home runs in his rookie season, a record that stood for over 80 years, but he is perhaps best known for his 56-game hitting streak (May 15 – July 16, 1941), a record that still stands. 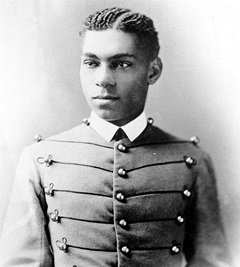 1940 – Henry Ossian Flipper, former slave, American soldier, and the first African-American to graduate from the United States Military Academy at West Point, died at the age of 84. 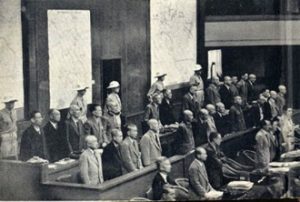 1946 – In Tokyo, Japan, the International Military Tribunals for the Far East began hearing the case against 28 Japanese military and government officials accused of committing war crimes and crimes against humanity during World War II. Two of the twenty-eight defendants died of natural causes during the trial. One defendant had a mental breakdown on the first day of trial, was sent to a psychiatric ward and released in 1948. The remaining twenty-five were all found guilty, many of multiple counts. Seven were sentenced to death by hanging, sixteen to life imprisonment, and two to lesser terms. All seven sentenced to death were found to be guilty of inciting or otherwise implicated in mass-scale atrocities, among other counts. Three of the sixteen sentenced to life imprisonment died between 1949 and 1950 in prison. The remaining thirteen were paroled between 1954 and 1956, less than eight years in prison for their crimes against millions of people. 1963 – The Battle of Birmingham … Martin Luther King, Jr. had been arrested on April 12, prompting the famous Letter From Birmingham Jail. The movement organized by the Southern Christian Leadership Conference to bring attention to the integration efforts of African Americans in Birmingham, Alabama had, by this date, resulted in 600 more arrests. A May 2 rally of hundreds of children, from high schoolers down to first graders, created a massive walkout defying the principal of Parker High School. More than 600 students were arrested; the youngest of these was reported to be eight years old. That meant there were now 1,200 prisoners in the 900-capacity Birmingham jail. 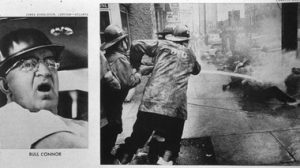 On this date, Commissioner of Public Safety Eugene “Bull” Connor, with no room for another prisoner, ordered the city’s fire hoses, set at a level that would peel bark off a tree or separate bricks from mortar, to be turned on protesting high school students. Boys’ shirts were ripped off, and young women were pushed over the tops of cars by the force of the water. When the students crouched or fell, the blasts of water rolled them down the asphalt streets and concrete sidewalks. 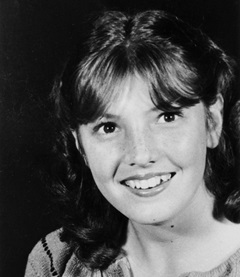 1980 – 13-year-old Cari Lightner of Fair Oaks, California, was walking along a quiet road on her way to a church carnival when a car swerved out of control, striking and killing her. She was hit from behind, thrown 125 feet and left in the road to die because Clarence William Busch, the driver of the car, did not stop. At the time of the crash, Busch had four previous drunk driving convictions, for which he had served, at most, 48 hours in jail. He had been arrested for another hit-and-run accident just two days before hitting Cari. Cari’s tragic death compelled her mother, Candy Lightner, to found the organization Mothers Against Drunk Driving (MADD), which would grow into one of the country’s most influential non-profit organizations. 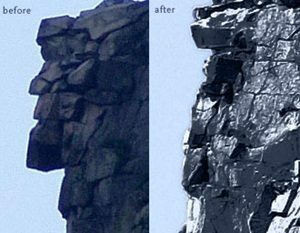 2003 – New Hampshire residents woke up to find their stern granite symbol of independence and stubbornness, the Old Man of the Mountain, had collapsed into indistinguishable rubble. The state had used cables and epoxy for years in an attempt to keep the rock profile from falling due to erosion and the natural freeze-and-thaw cycle. But heavy rains, high winds and freezing temperatures ended a century of efforts to protect the giant mountainside landmark from the same natural forces that created it.